MAOIs appear to be effective for patients with early stage treatment-resistant depression compared with tricyclic antidepressants, but efficacy seems to diminish as prior antidepressant exposure increases. 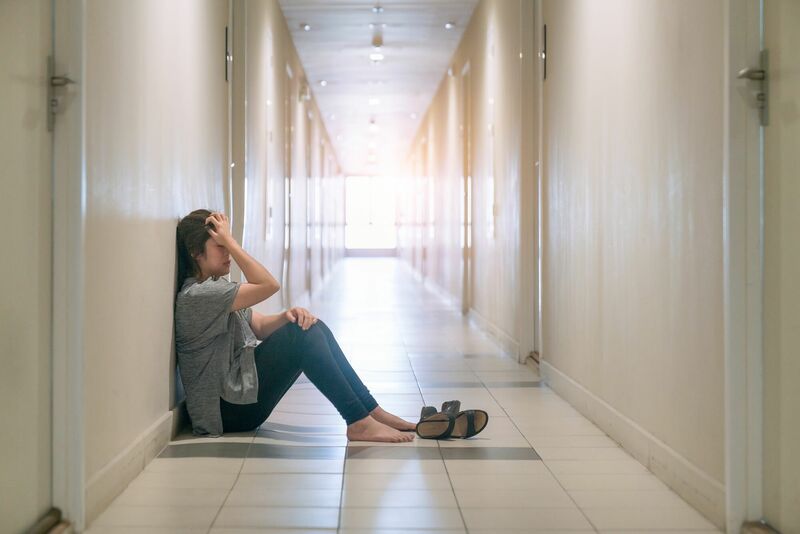 The use of monoamine oxidase inhibitors (MAOIs) could be more effective than tricyclic antidepressants (TCAs) for patients with treatment-resistant depression, according to study results published in the Journal of Affective Disorders. Researchers retrospectively reviewed data of 147 patients with unipolar major depressive disorder who were treated with a single-agent MAOI (n=100) or TCA (n=47). Data was collected from the Depression Research Unit at the University of Pennsylvania Medical Center in Philadelphia from 1983 to 2015. The primary outcome measured was the end-of-therapy Clinical Global Impressions/Severity Scale score. Linear modeling was used to examine associations between antidepressant efficacy and clinical outcomes. After analysis, the team reported that participants who were unresponsive to a minimum of 1 prior antidepressant trial, MAOIs showed better end-of-therapy Clinical Global Impressions/Severity Scale scores relative to TCAs (regression coefficient, 1.04; t-statistic, 4.98; P <.0001). However, the researchers found that the benefit seen with MAOI therapy was reduced as the number of unsuccessful antidepressant trials increased. Key study limitations included the retrospective design and small sample size. In addition, the current study did not compare TCA or MAOI outcomes to those of other antidepressant drug classes. “[MAOIs] appear to be efficacious for subjects with early stage [treatment-resistant depression] compared to TCAs; however, this advantage seems to decrease with an increase in number of prior antidepressant trials. Future research should attempt to replicate this phenomenon and examine, with a larger sample, whether TCA therapy exhibits a similar decrease in effectiveness as MAOI therapy,” the researchers concluded. Kim T, Xu C, Amsterdam JD. Relative effectiveness of tricyclic antidepressant versus monoamine oxidase inhibitor monotherapy for treatment-resistant depression. J Affect Disord. 2019;250:199-203.